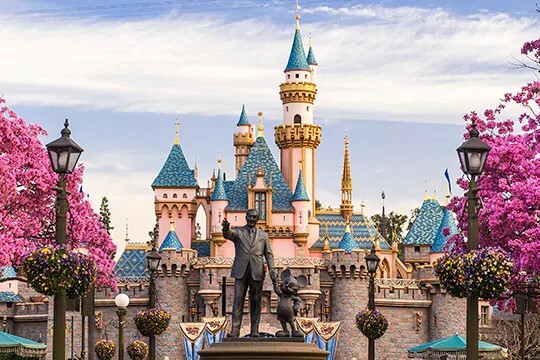 Would you like to receive up to $250 as a FREE Disney Gift Card to spend on your upcoming Disney Vacation? If you booked a Walt Disney World vacation package — either by phone or online directly with Disney — you can now add MousePlanning to your reservation to receive both a FREE Disney Gift Card* and also receive FREE personalized vacation planning services from MousePlanning! It is a simple process to get your FREE Disney Gift Card! 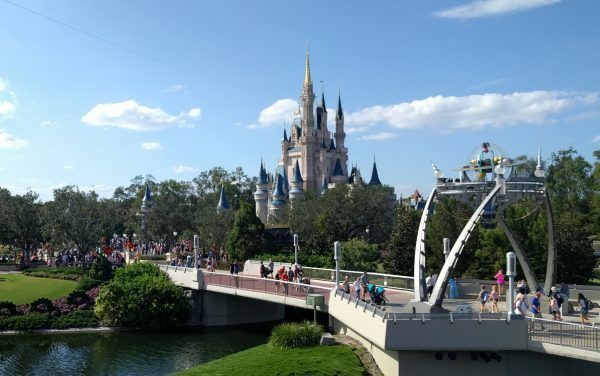 To qualify for the transfer, the package must have been booked directly with Disney (not through a travel agent) within the last 30 days and not paid in full. If you’re already a MousePlanning client who booked your vacation with us in the past 30 days, don’t worry! The Mouse Planner is loyal to his loyal clients! You’ll receive this same benefit automatically as a credit applied to your existing vacation package! If you haven’t booked yet, but do so directly with MousePlanning by October 19th, you will also receive this same benefit! Act quickly! This offer is only available through October 19, 2018. Call 855-434-9397 or email us to transfer your Walt Disney World Vacation Package and receive your FREE Disney Gift Card*! 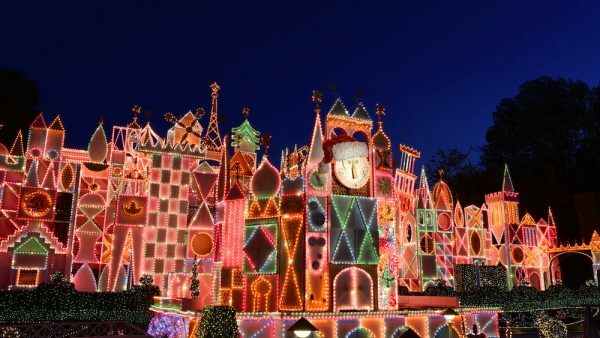 *Free Disney Gift Card will be mailed with your final documents 10 – 15 days before check in. Canceling your reservation also cancels this special offer. Spend quality time together in the middle of the magic before the laid-back days of summer fade away! 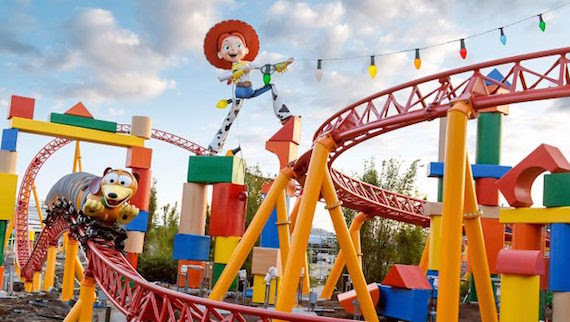 With so many new and exciting things for you to experience at all 4 theme parks — including the larger-than-life Toy Story Land at Disney’s Hollywood Studios — it couldn’t be a better time to book your Walt Disney World Resort enchanted escape. Jump on the chance to save up to 25% on rooms at select Disney Resort hotels for stays most nights, August 2 through October 7, 2018 when you book through September 7, 2018! The number of rooms allocated for this offer is limited. Savings based on the non-discounted price for the same room. Length of stay requirements may apply. See Important Details below. Campsites included at 20% discount for Sunday through Thursday stays, August 12 through September 13, 2018. Moderate and Deluxe suites may be available for a lesser discount. The Free Dining Offer for Fall of 2018 has been released. 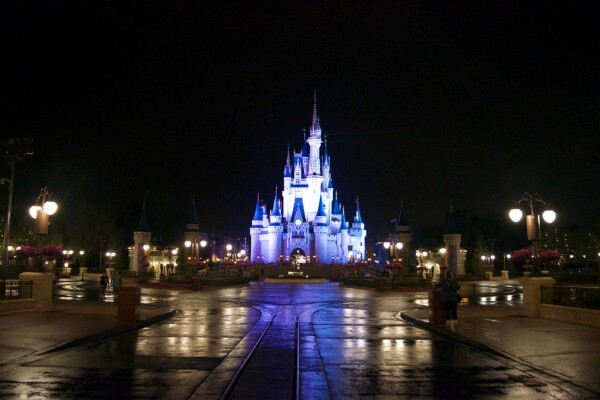 To book a Walt Disney World Vacation Package, call 855-434-9397 or request a quote online! 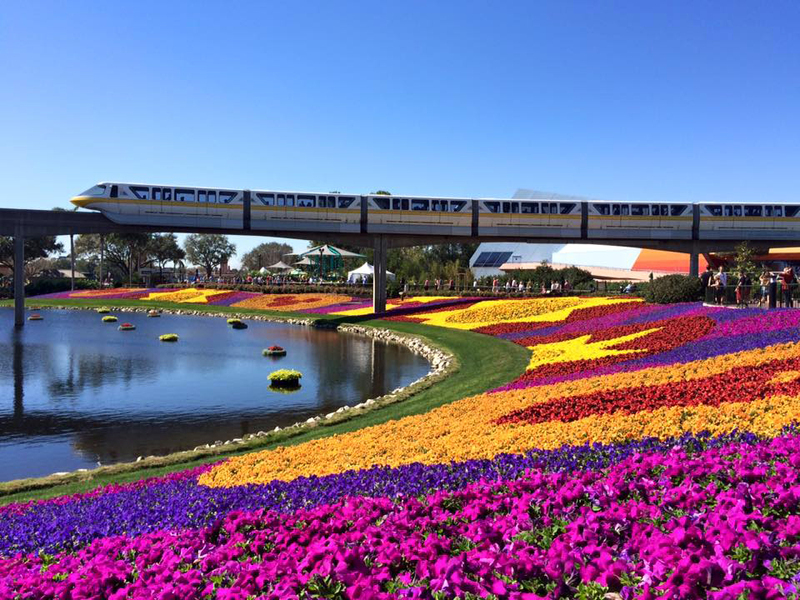 To book a Walt Disney World Vacation Package, call 855-434-9397 or request a quote online! An Incredible Summer Awaits! 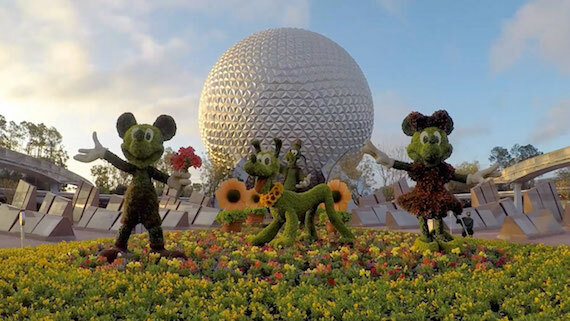 Save up to 25% on Rooms at Select Disney Resort Hotels! Ask us about great rates for stays most nights May 28 through June 10 and August 2 through August 30, 2018. 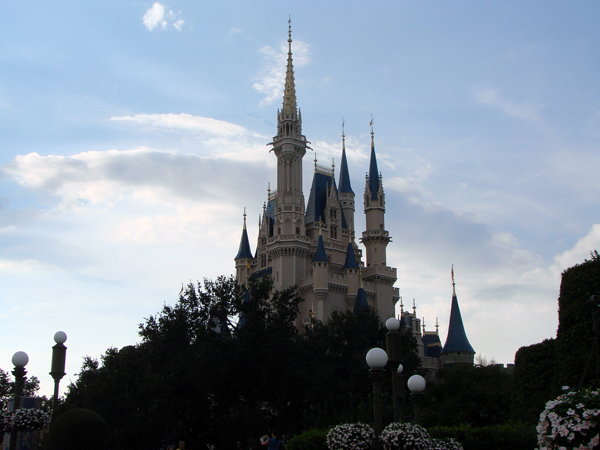 You are currently browsing the archives for the Disney Deals & Offers category.